This end terrace property is situated at the entrance to the popular Copley Hill Trading Estate in Leeds. 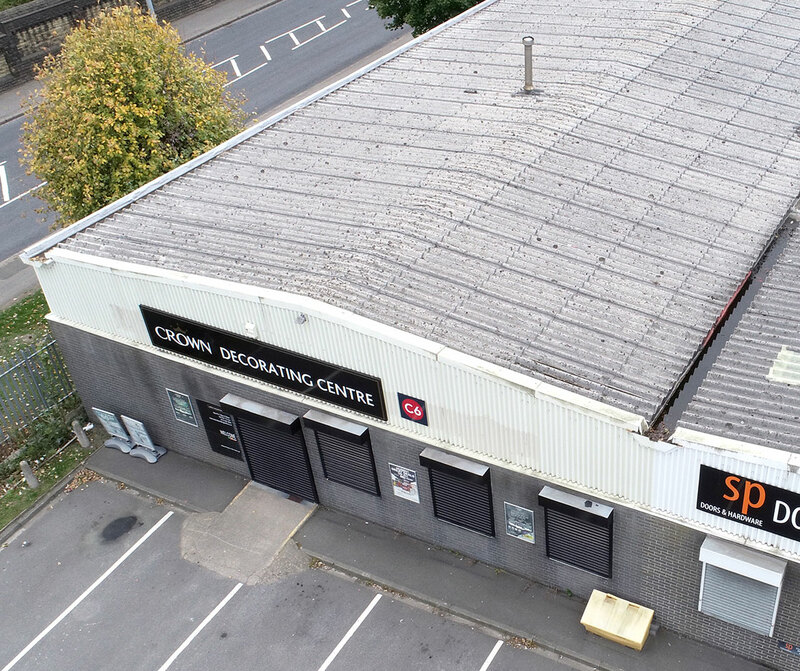 This unit has been refurbished to a high standard, and features CCTV and barrier entry for added security, along with ample car parking. The property benefits from loading via a single ground level loading door, with office accommodation also available. The unit is ideally located near Leeds' various transport hubs, including the M621 motorway.